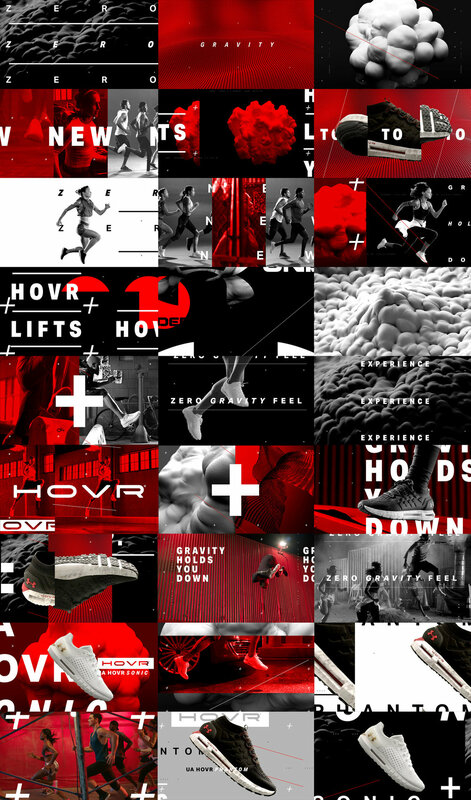 The amazingly cool folks at We Are Royale reached out to collaborate on the typography design and overall copy layout of the first spots for their incredible work for UNDER ARMOUR. 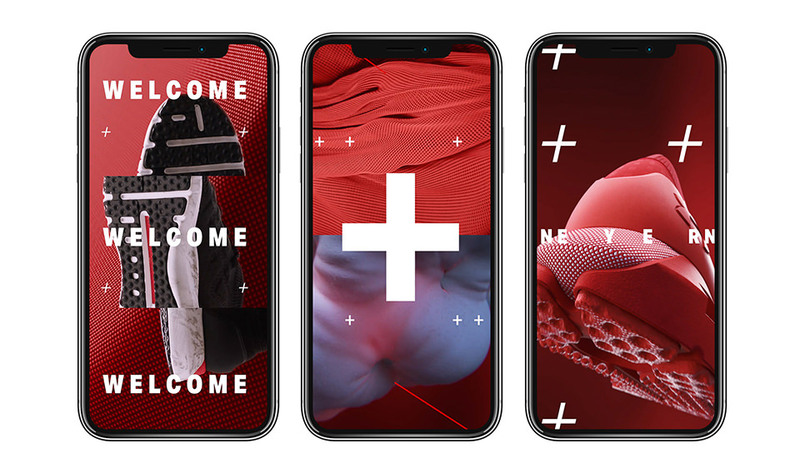 The existing edit was kinetic and cutty, utilizing multiple split screen shots to echo the pacing of the piece, so instilling a strong foundation of typography to hit their copy points was a challenge early on. Once we started repeating type, cropping some off of the frame, and experimenting with the plus/minus signs, the piece came together for all involved! An absolute joy to work on and hopefully the first of many with We Are Royale!